I am super excited to be writing my first ever Christmas Gift Guide. Is it too early? Nah!! I don't think so :-)). I decided to split these posts into two/three so they are not too long. I particularly like reading Christmas Gift Guide posts because it gives me an idea of what's out there that needs to be purchased for a loved one or items to be popped into a personal Christmas Wishlist. I was lucky to be sent majority of these products to share on this blog and I also purchased some of them as well. Right, it may be a long one so let's jump right in. I have decided to split them into categories so it is a little easier to navigate. As you would all know by now, I love Makeup!! I always try to reign myself in when it comes to makeup but it never works out as well!! During the yuletide season or the build up period, brands just tempt us with amazing gift sets. If you pop into any Department store, it is pretty hard not to be lured in. Personally, I usually wait for Boxing Day sales to purchase any expensive makeup I have had on my wish list. However, if I am buying a gift for a loved one, I have to pop into store. 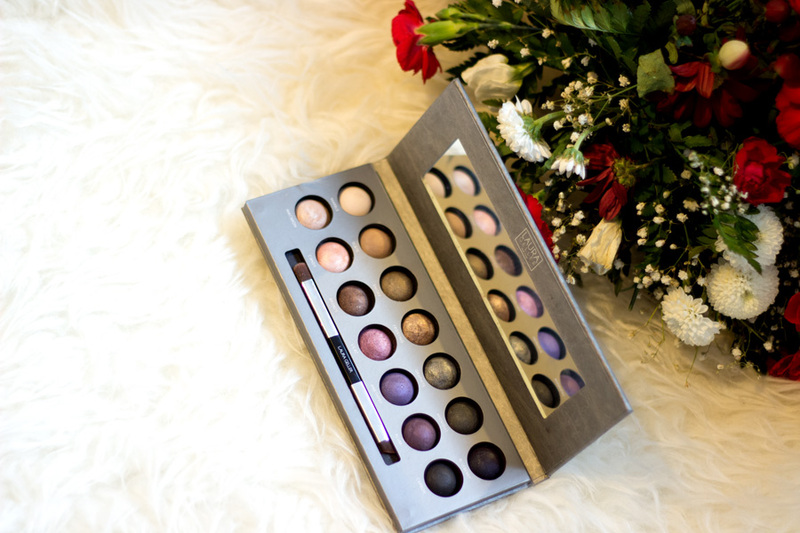 I have a few makeup products which would make amazing gifts for any makeup lover out there. 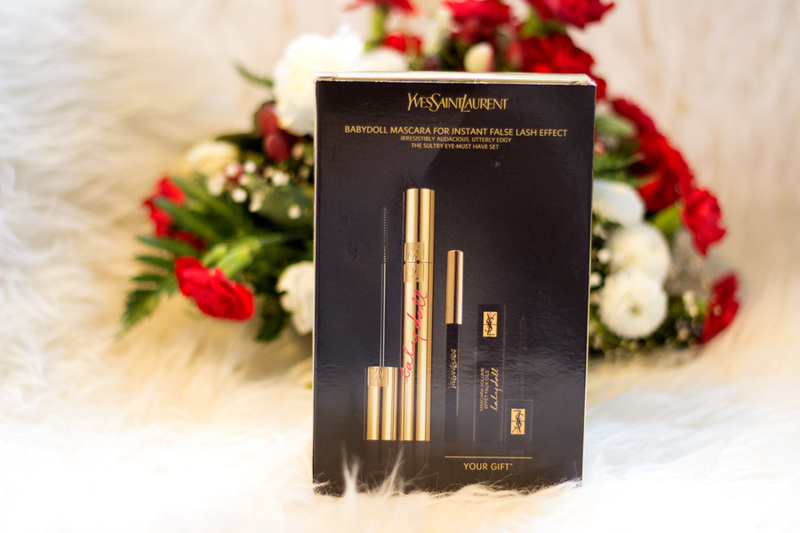 If you are a regular reader of my blog, you would know my absolute favourite mascara is YSL Baby Doll Mascara. It's one of the few mascaras that make my lashes look amazing and I love it so much!! The mascara on its own retails for £25. However, the Gift Set contains a full size Baby Doll Mascara, a deluxe sample Baby Doll Mascara and a deluxe sample of Le Crayon Kohl and it still costs £25. I actually got mine for £20 with a discount which is incredible. It would make such an amazing gift and the packaging looks so lush as expected from anything from YSL. There are different variations of this gift set but they all cost £25 which is amazing!! 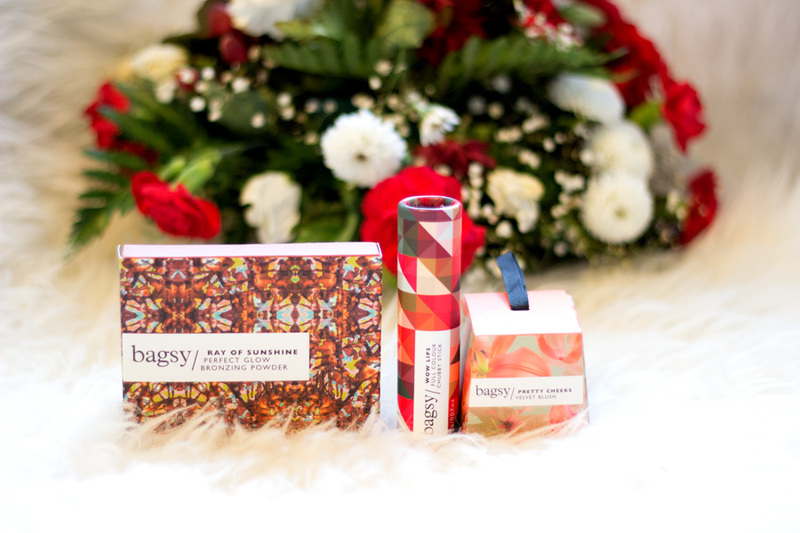 Bagsy Beauty is a lovely British Brand which I had a chance to try out a few months back. I have a post on here and here talking about them. One thing that really stands out is their amazing packaging which I love. The quality of the products are equally amazing and they have a good range of shades that would suit a variety of skin tones. The best part is they are now available in Debenhams (and also available in Feel Unique) in-store and online which I think is incredible. For Christmas, they would work well as gifts in themselves especially for busy girls/ladies/women who don't have time to do their makeup. 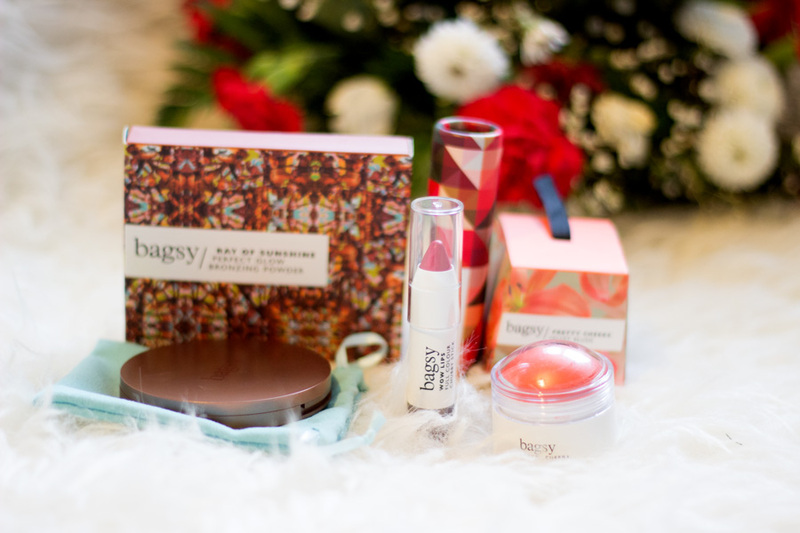 The Bagsy Beauty products I have live permanently in my makeup bag and I love to whip them out for a quick touch up. They seriously looks so pretty and really stand out from my other makeup products. The best part of all is they don't need to be wrapped as their packaging is more than enough. They can be thrown in as stocking fillers or given as actual gifts. 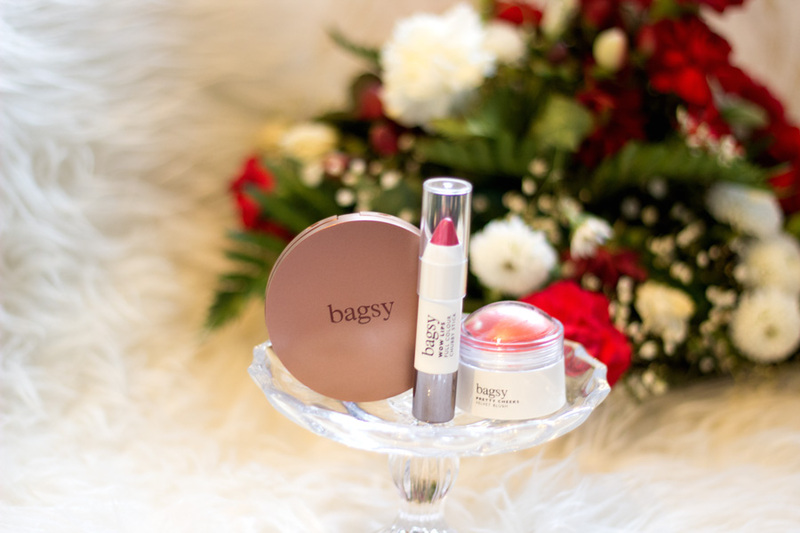 I am currently loving the Bagsy Ray of Sunshine Bronzing Powder*, Pretty Cheeks Blush Dome* and Wow Chubby Lips*. They make incredible inexpensive gifts. I recently attended the Laura Geller Beauty Launch in House of Fraser (back in October). 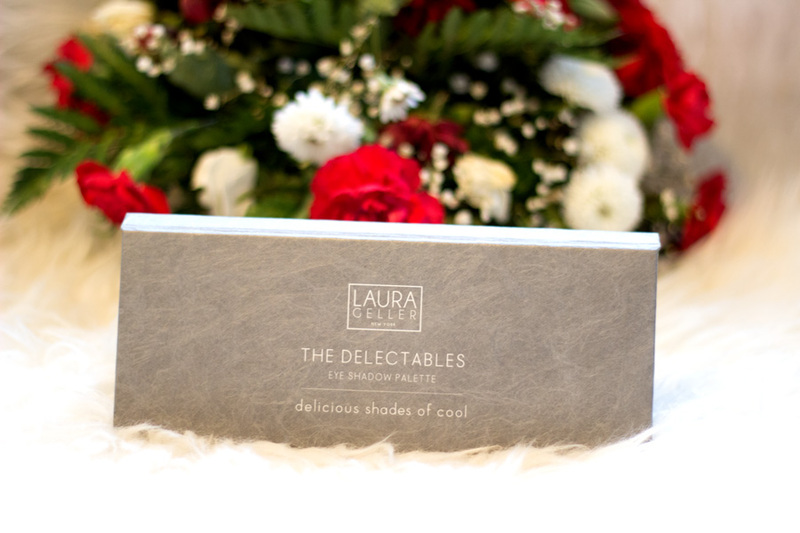 I fell in love with the Laura Geller Delectable Shades of Cool Eyeshadow Palette* in addition to other amazing products they had in-store. The Delectable shades of Cool is the perfect palette that fits the A/W season. One thing I really like about it (apart from the packaging) is the fact that it is not a completely cool palette. There are some elements of warm colours in this palette which makes it really versatile and easy to use. It would make an amazing Christmas Gift because it is a palette that can still be used all year round. It contains all baked eyeshadows which have amazing pigmentation wet or dry although I do prefer to use them wet. 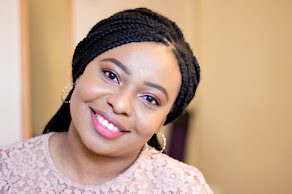 They even double as eyeliners when you use them wet and I have been enjoying using mine. I feel the packaging is really beautiful and you can just tie a ribbon around it if you are not about that Christmas gift wrapping life. I heard about the FOREO devices a few years ago around when they first launched and I was always intrigued by them. I have been lucky to have been gifted with several of their devices this year and I am obsessed with them. I just can't wrap my head around how a device (or devices) that looks so simple can be very effective. It totally blows my mind. I have a few product recommendations which would make gorgeous Christmas gifts. The first one is the FOREO Luna Mini* (which I have reviewed here) and I think it has to be my favourite FOREO device. I particularly love it because it is travel friendly, compact, gets into the corners of my face and suitable for my skin type. I can't imagine anyone not loving this as a Christmas Gift. The FOREO Luna* (full size) is another amazing Christmas Gift because it is an all rounder and has some extra functions that the Luna Mini doesn't have. First off, it is slightly bigger and has adjustable speed buttons. This means you can cleanse your face at whatever speed you want and it also has an anti-ageing side which gives the loveliest massage ever. The last recommendation is one of the newest FOREO launch- The FOREO Iris Eye Massager*. I have never seen or used any similar produuct/device and it is also one of my favourites. It is essentially an eye massager which is super gentle on the eyes and works wonders. It can be used on its own or with an eye cream/serum and it gives the loveliest massage ever. It also works to prevent fine lines, wrinkles, under eye bags, etc. The finger-like tapping motion massage feels so relaxing and I could seriously have it massaging my face all day if I could. I feel matured ladies (Mums, Grandmas, Aunties, etc) would be obssessed with this device so it's one to look out for when shopping for them. Each time I hear glow, I am always excited because I absolutely loathe dull skin which my skin suffers from when the weather gets colder. The beauty industry is full of many products promising "a glow" but not all of them deliver what they have promised. 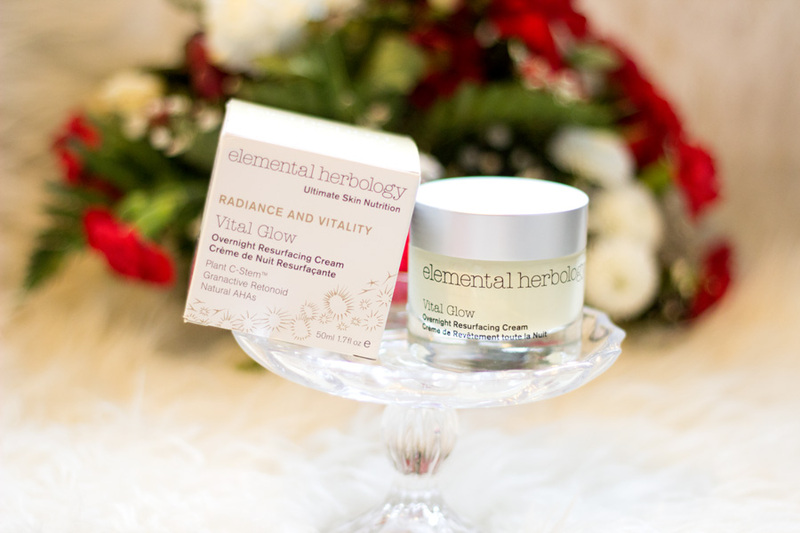 The Elemental Herbology Vital Glow Resurfacing Cream* is one of the few that I have tried that does exactly what it says on the tin. 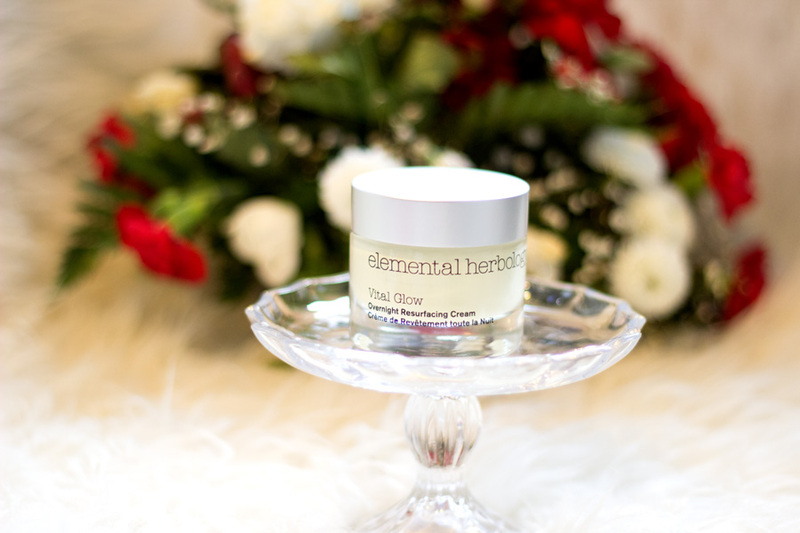 With an effective ingredient list (natural AHAs, Granactive Retinoid and Plant C-Stem), you can't expect anything less than a glow. My full review would be up sometime next week so watch out for it because it is possibly one of the best night creams I have tried. This would make a perfect Christmas Gift for anyone who wants a glow all year round. It is a thick cream with a rich texture so a little goes a long way. I have had mine since August (used it almost every night) and I am yet to make a substantial dent in it. It's also another packaging that reminds me of a Christmas Theme and can easily be presented with just a matching bow!! Viola Christmas Gift sorted!! I feel like many people ignore Body Care when it comes to Christmas but I think it is the right time to give a statement gift. The best part is many are not expensive and the ones I have selected for this Gift Guide have amazing packaging. I love Body Care and I have become a little obsessed with matching my shower gel with my body lotion. It is just a lovely feeling and it makes me feel special/pampered even on a boring working day. 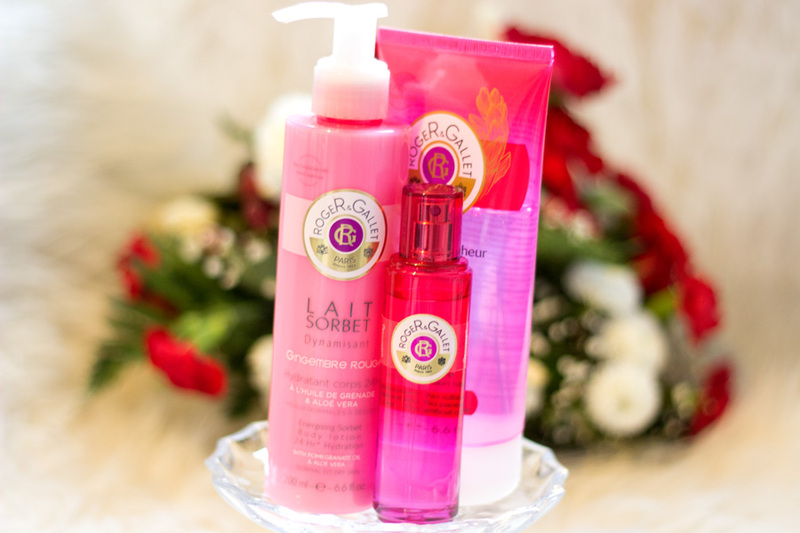 The first set is the Roger &Gallet Gingembre Rouge Body Care Set. I recently got a chance to try out the range for the first time and I fell instantly in love. 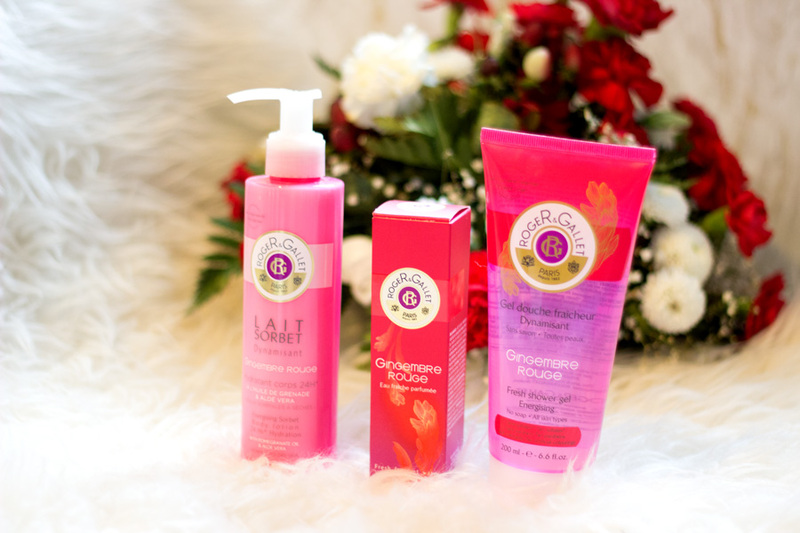 I was so in love that I purchased the Gingembre Rouge Fragrance because I wanted to smell like the entire range all day everyday (lol). I believe the fragrance has always been around but they recently launched the Gingembre Shower Gel *and Body Lotion*. Seriously, they smell so lovely and they linger on the body in such a beautiful way. I like that they don't interfere with any fragrance I use on the day. 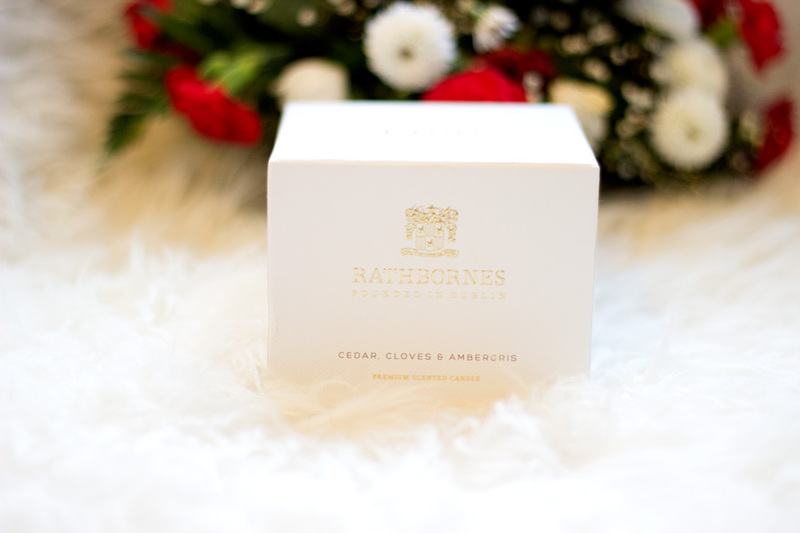 Together, they would make the most amazing gift for anyone who loves exotic fragrances. I am sure everyone is probably tired of hearing about the Body Shop Spa of the World range but you can't deny how amazing they are. 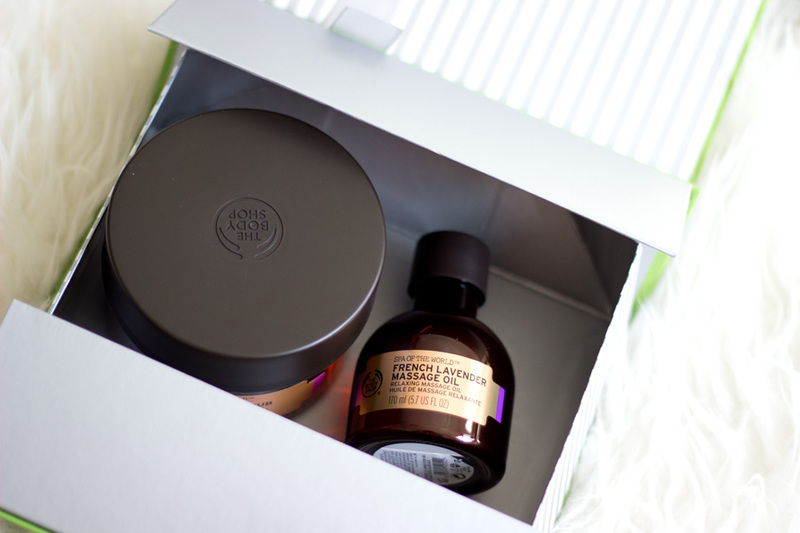 I recently attended a Body Shop Christmas Event and they had the most amazing Spa of the World Gift Set. I will be sharing in another post all the Christmas Collection offerings Body Shop has in stock. 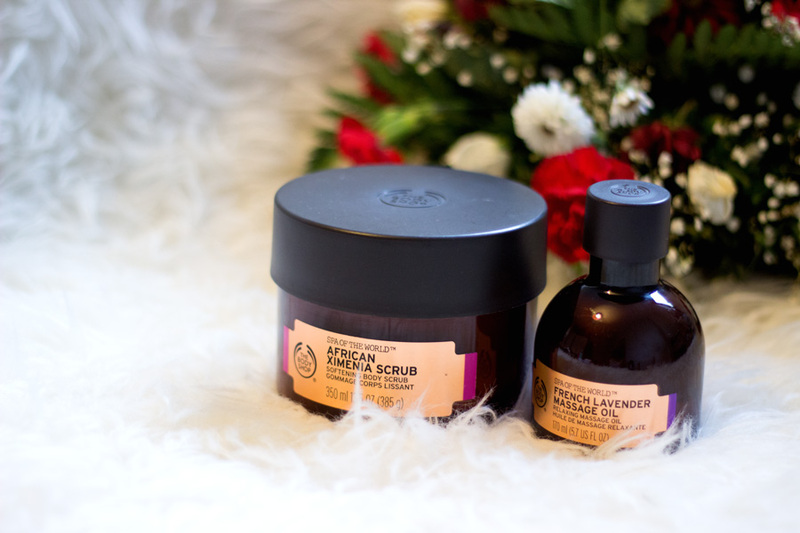 I have a review of the Body Shop Spa of the World- African Ximenia Scrub* and French Lavender Massage Oil* here. They came in an amazing gift box which would make an incredible gift to anyone. 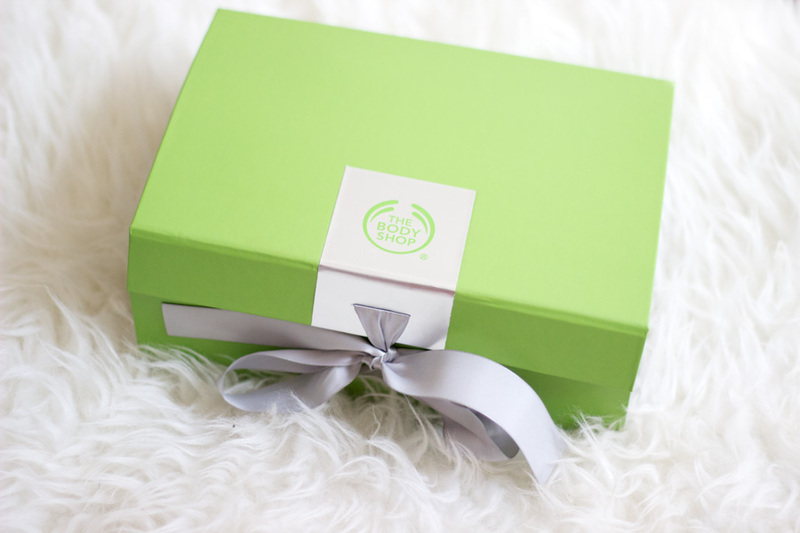 The best part is many sets in the Body Shop already come in sets and you can request for them to put purchases in a gift box for you. 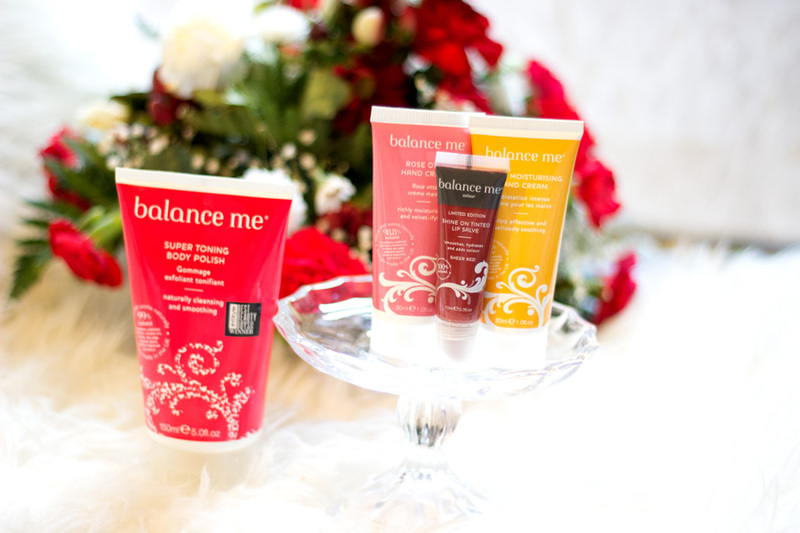 Balance Me is another brand I absolutely love and I am sure I am not alone on this. They have launched an incredible Christmas selection to Balance Me's 10th anniversary. There is a lot to choose from including their Hanging Tree decorations (£6) each. 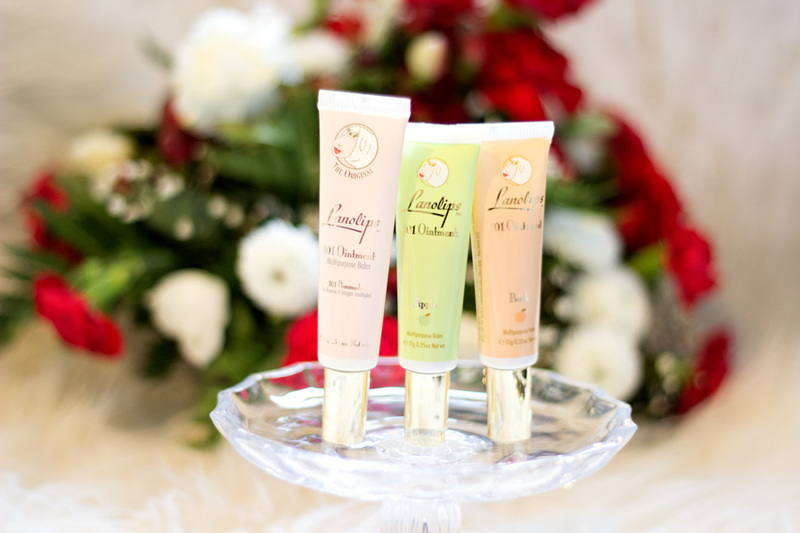 I was lucky to try out their Heavenly Hands Duo (£10/2x 30 ml)* which contains their best selling award winning hand creams. Another Christmas Stocking Filler (comes in the cutest packaging ever) is their Luscious Lips which contains the Shine On Tinted Lip Salve*. You can check out their entire Christmas Collection range in the link above which has so many beautifully packaged products. 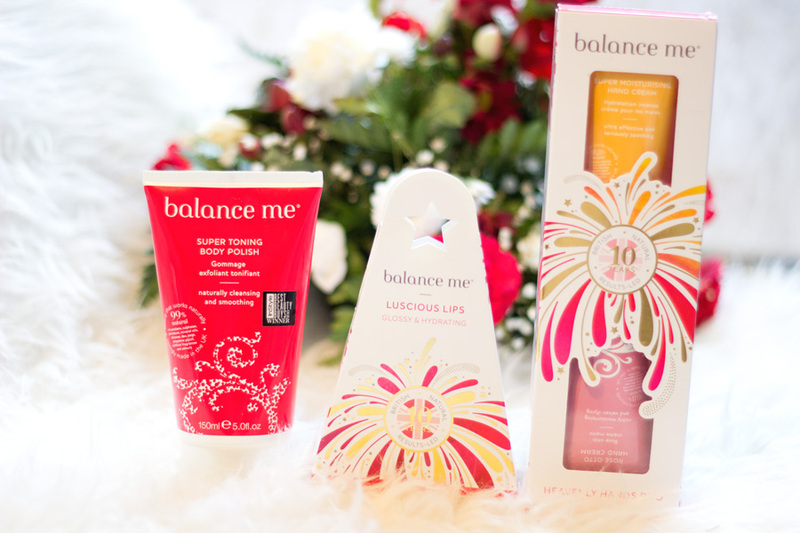 I am all about beautifully packaged Christmas Collections/Gift set and Balance Me Beauty have absolutely nailed it with inexpensive gift options. I decided to throw in the Balance Super Toning Body Polish* because it is very gentle and the packaging has a Christmas Theme, don't you think so? P.S. Balance Me website is currently offering free shipping until November 18th so go, go, go!! There is also 15% off your first order!!! I am sure you would have read my Lanolips review and if you have not, hop on over here. It is still one of the best lip balms I have tried in a long time. This Christmas season, Lanolips has launched a Limited Edition 101 ointment in Cranberry for only £7.99. 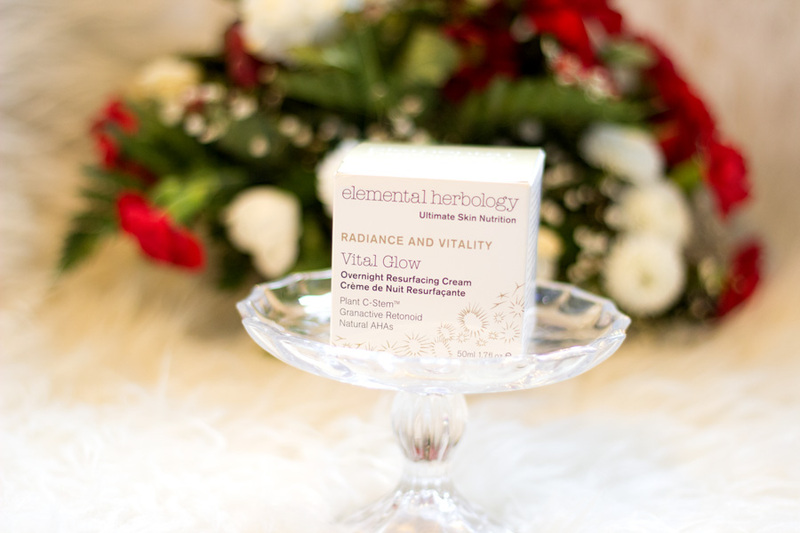 Cranberry is synonymous with Christmas and it is rich in antioxidants which is amazing for the skin. I was lucky to try out some other Lanolips flavours different to the ones I have. I got the Lanolips 101 Ointment in Apple* and Pear Flavour *which look so cute. They are as effective as the original formula but they have a slight delicious fragrance which I love. They would make amazing Christmas Stocking Fillers and there is no better time to use them than A/W season when people's lips get dry. I don't have a ton of home ware products in this Christmas Gift Guide but I have three products that I am naturally obsessed with. I am a huge candle lover and I do have quite a good collection of them because they help me feel relaxed and pampered. I have recently been loving matching hand washes and hand lotions. I just want to go into my wash basin and get my hands clean with lovely products. They make amazing gifts for people who are obsessed like me or people who have just moved into their new homes. Or even recently married couples. Whoever it is, I know many people who love candles and hand washes/lotions and I have your back covered. I was kindly sent the Yardley London Honeyed Pear and Amber hand wash which I love so much. It's another fragrance I was obsessed with so much that I had to purchase the matching Hand Lotion. I know I am crazy about wanting everything to match. 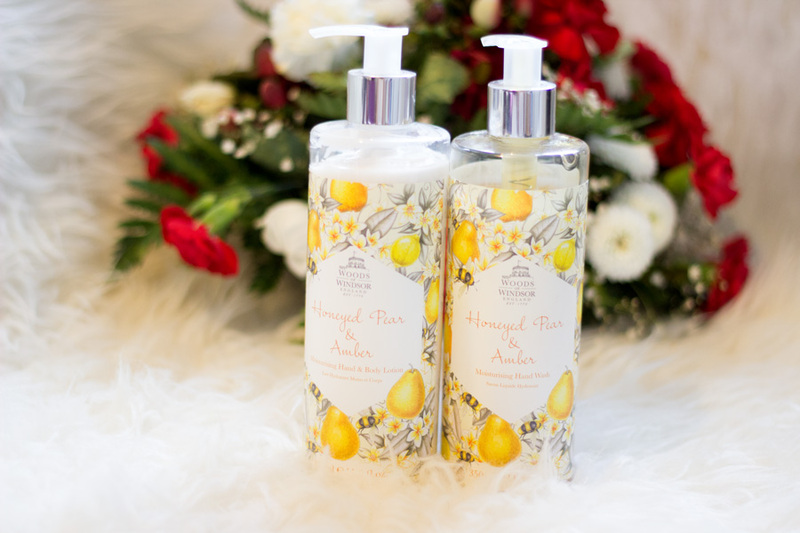 The Honeyed Pear & Amber Set is the perfect A/W fragrance and there is something so comforting about it. I really can't explain it. It is another gift set that can be gift wrapped or boxed if you request for it. You can purchase these products directly from the Yardley London website because they have some wicked offers as I type. This whole set pictured above retails for only £7.50. I think I may need to place an order for a back up. 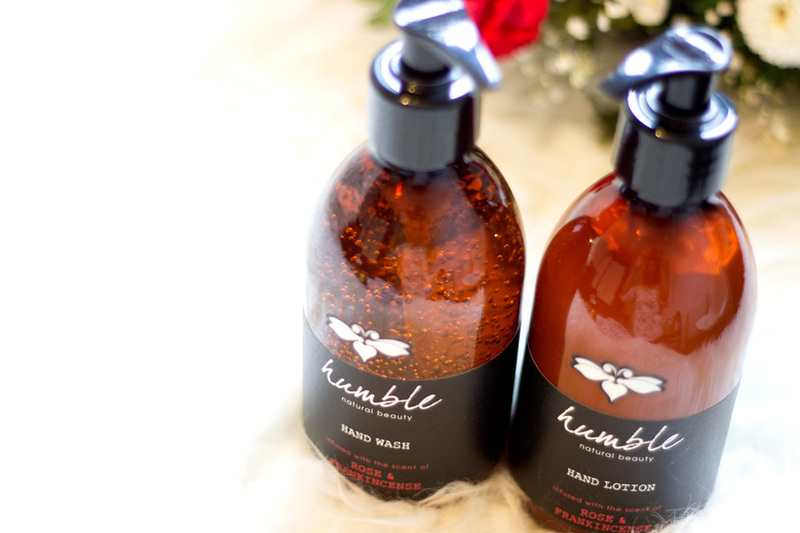 I only recently came across the Humble range and all I can say is I am very impressed. The brand was founded by writer and presenter Kate Humble. I love the brand's ethos on how they produce their products. 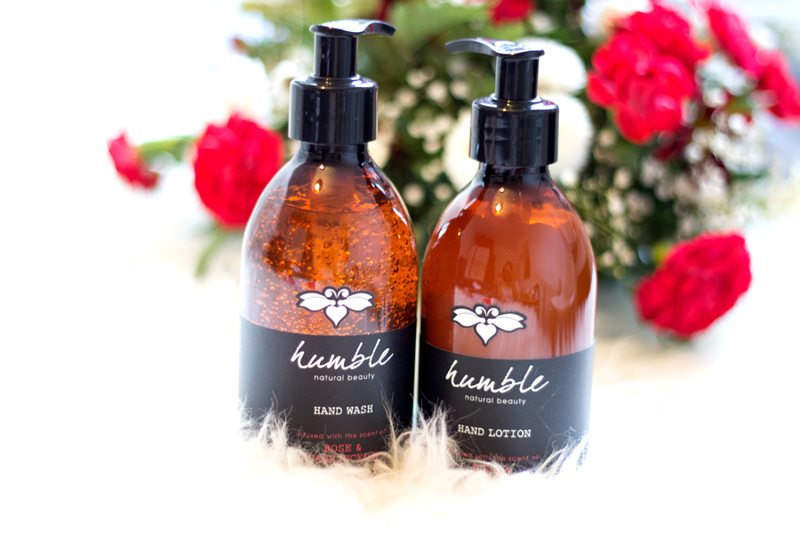 Humble aims to be environmentally friendly without compromising on quality or efficacy. All ingredients used in their products are sustainably sourced and inspired by the founder's love of the British country side. 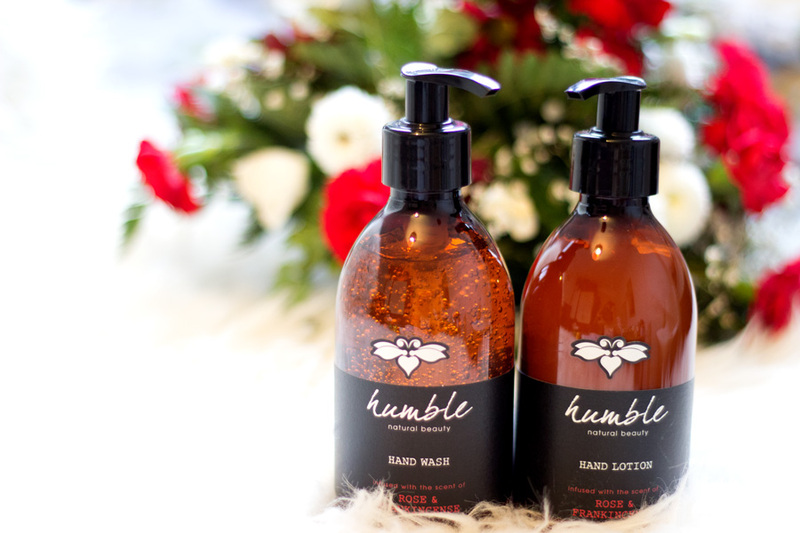 You can find Humble products exclusively at Waitrose stores nationwide. For their Christmas Collection, they have launched their beautiful Rose and Frankincense range which smells so Christmassy!! I don't think I have ever smelt anything like it because Rose and Frankincense is not a combination I have come across before. 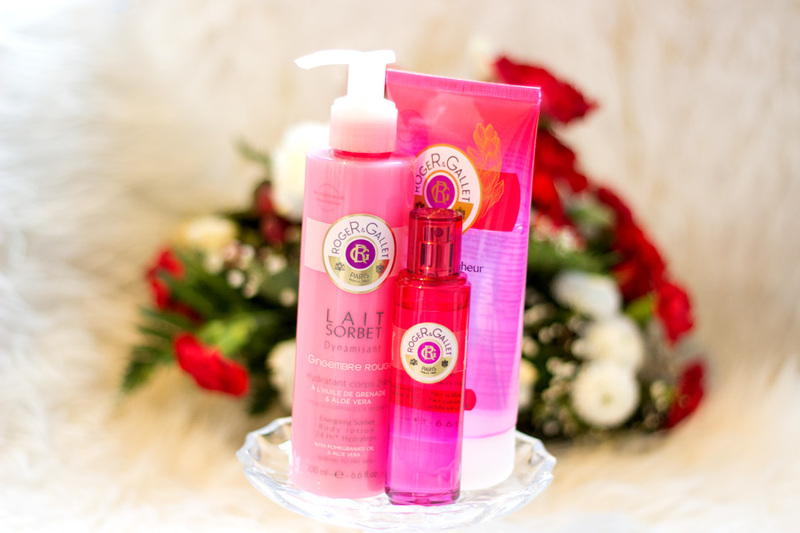 The range includes a Bath Honey, Intense Hand Cream, Body Wash, Body Lotion and a Hand Wash & Lotion. 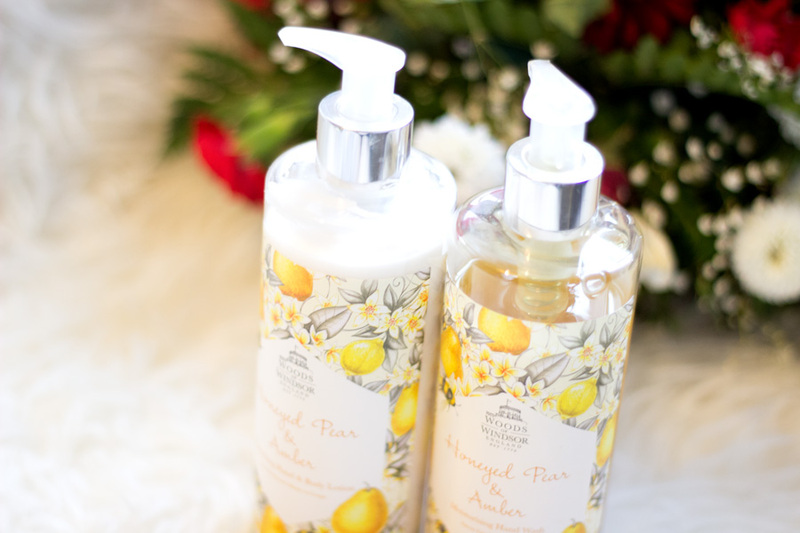 I was so lucky to be gifted the Hand Wash*and matching Hand Lotion* from their Christmas range and I love it. First off, the packaging looks so unique and I love how it has spiced up my bathroom décor. The entire range would make an amazing Christmas Gift for anyone who loves environmentally friendly products! 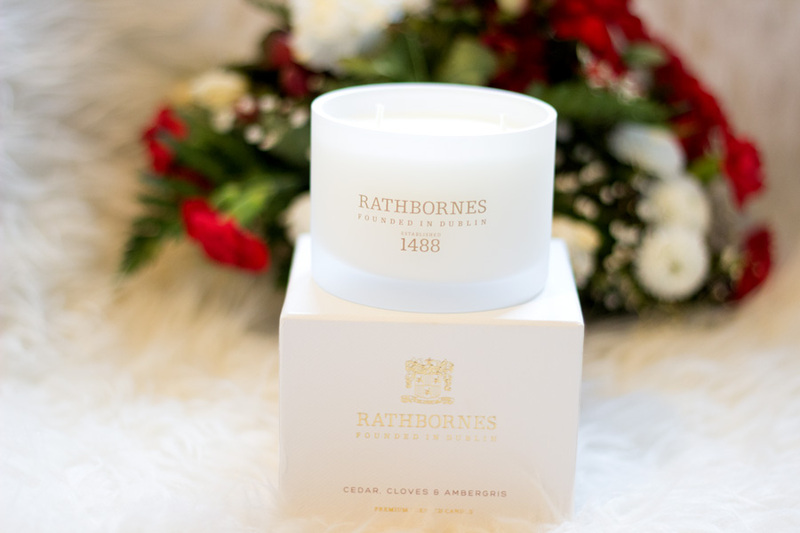 Did you know Rathbornes are the oldest candle brand in the world? OMG!! Don't believe me, check here. Anyway, I feel like the luckiest girl in the world to try the world's oldest candle brand. 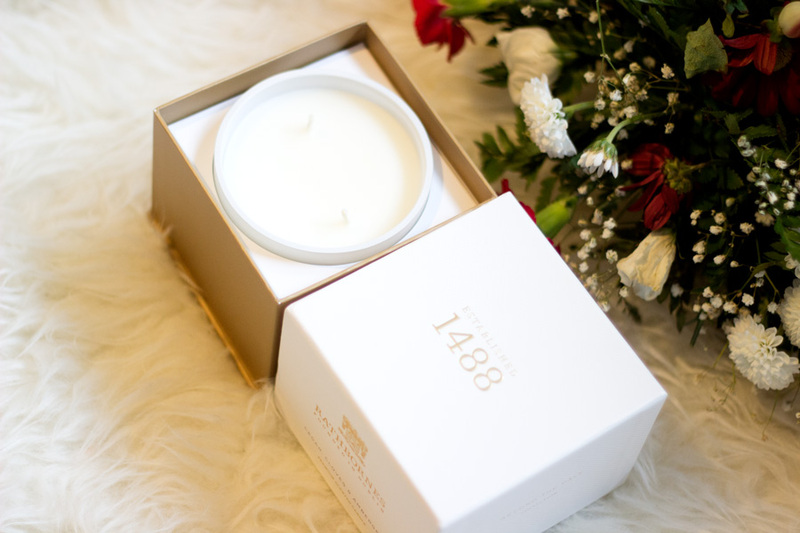 The brand was founded in 1488 in Dublin, Ireland. They manufacture a wide range of candles and the fragrances inside these candles are incredible. 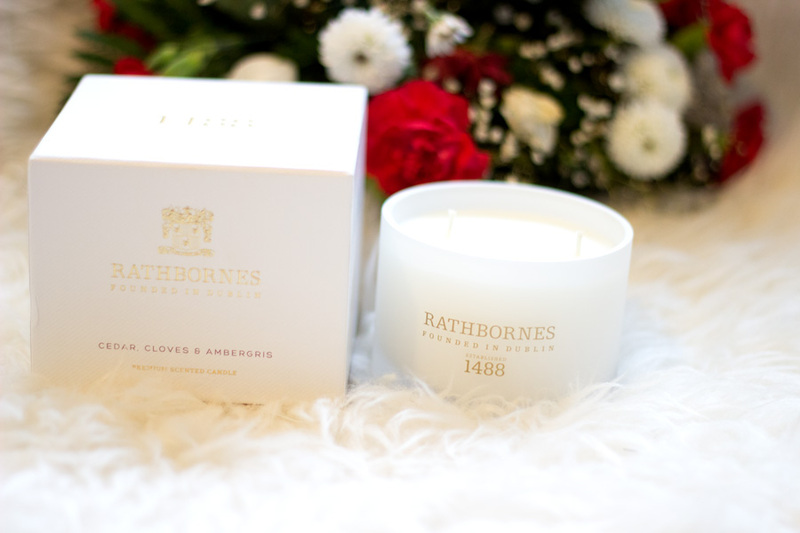 They recently launched a new candle collection in September and these candles are of a special kind. 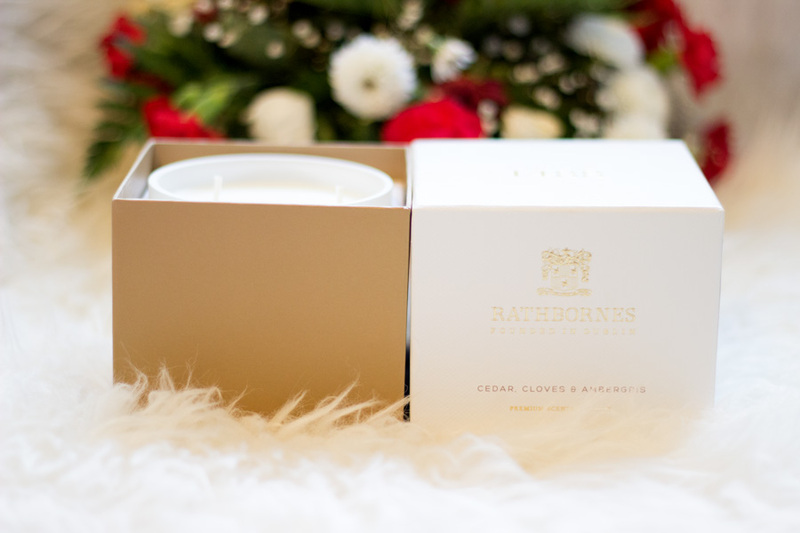 They are hand-poured wax candles infused with the highest quality natural essential oils which have been tested to ensure optimum scent distribution. They also have the highest quality burn time which I am so pleased about because nobody has time for candles that burn unevenly.